During the nineteenth century, especially for women, "keeping house" meant learning new skills and mastering new tools. As more people moved into cities, authorities tried to develop new forms of housing that would accommodate the new city dwellers. Along with new homes came new technologies like gas and electric stoves and sewing machines. New machines and methods of cooking, washing, and preserving were also introduced. In one way or another, these developments meant that women could not rely on skills and utensils that might have been passed down between generations and within communities. Manufacturers and social reformers promoted new skills and expertise. In 1890, German businessman Johann Weck introduced a new system for home canning in glass jars. The system built on the principles of sterilization at high temperatures and preserving with an airtight seal, which had been developed earlier in the century. This had previously been done in factories, but Weck's system allowed users to can at home. 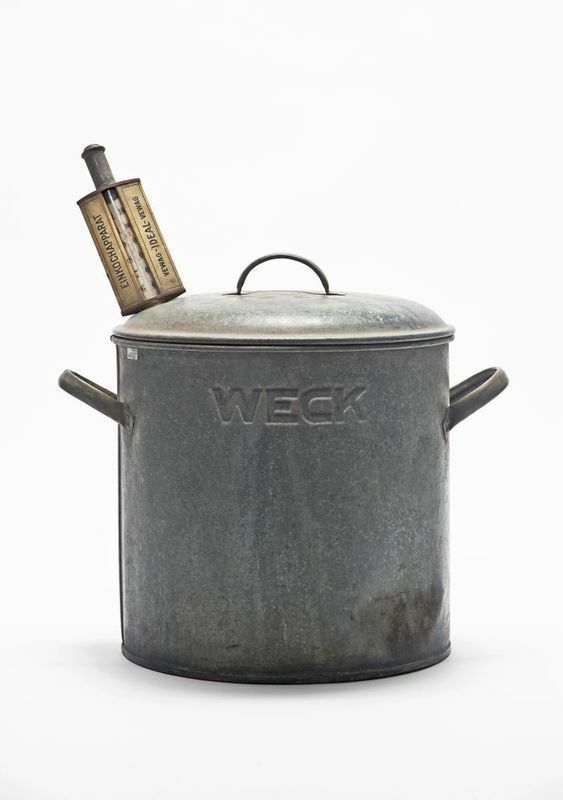 Besides the specialized jars, Weck sold a specialized pot for sterilizing, with a thermometer at the top so the housewife or domestic servant could monitor that a safe temperature had been reached. Weck also produced a cookbook and a monthly magazine to help popularize the product and ensure it was used properly. Papanelopoulou, Faidra. 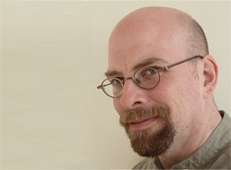 "Between Production and Consumption? The International Federartion of Home Economics, C. 1908-1960." ISES Seminar paper, Eindhoven University of Technology, 2011. As housing and housekeeping began to change with the spread of industrialization, there was a new movement in Europe to educate women to deal with these changes. Coming in part from the USA, the home economics movement aimed to teach women the new range of skills they would need, as well as to promote a range of new products. While the movement originally started to keep women oriented toward the home, it often provided them with careers outside it.